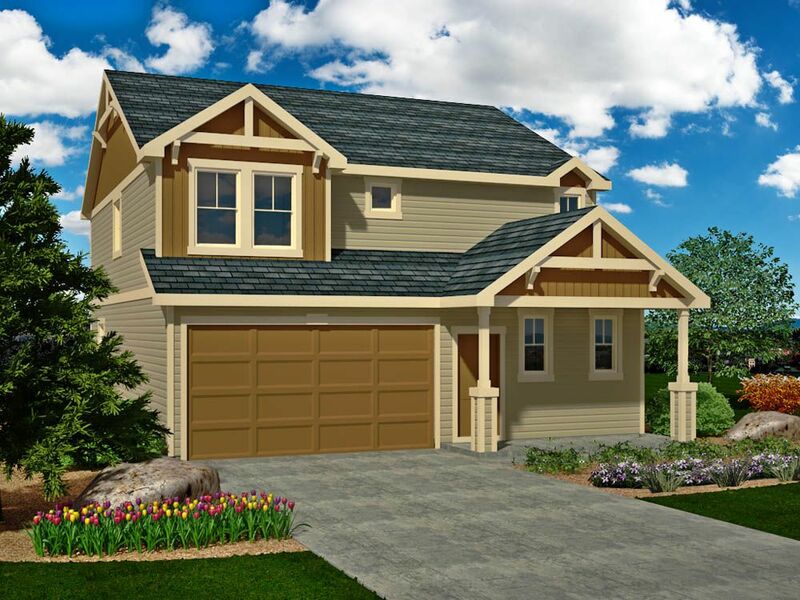 Our Evergreen model delivers the perfect home for the lifestyle you want; t..
5 Bd, 3 Ba 3,276 sq.ft. This floor plan boasts a main floor flex space, open great room, dining are..
4 Bd, 3 Ba 3,305 sq.ft. Enjoy this open 2-story home fully equipped with main floor flex room, cozy..
4 Bd, 3 Ba 2,645 sq.ft. 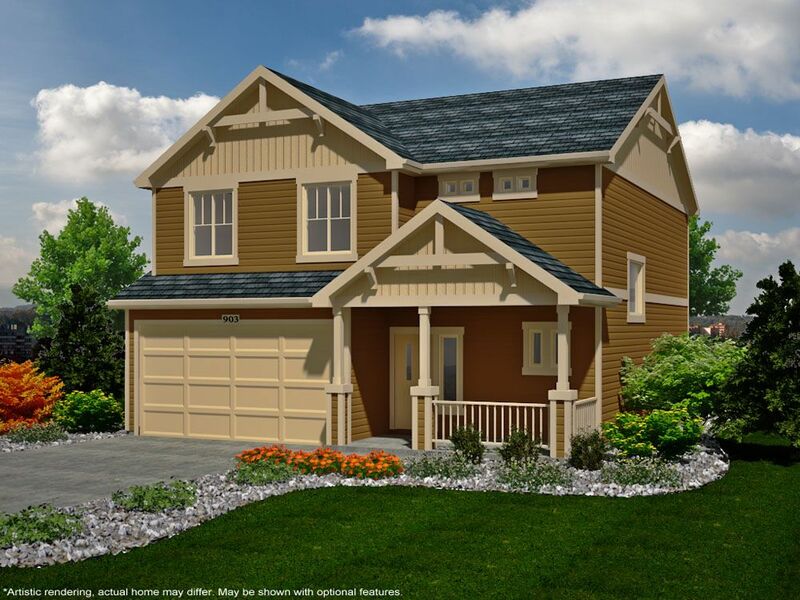 The Yampa is one of the fastest selling homes in all of Colorado!. 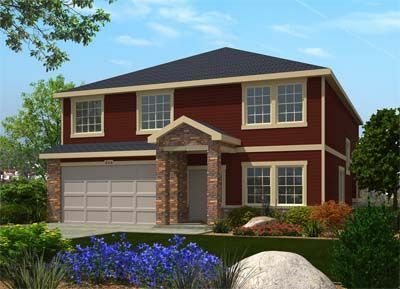 If you n..
3 Bd, 3 Ba 2,149 sq.ft. 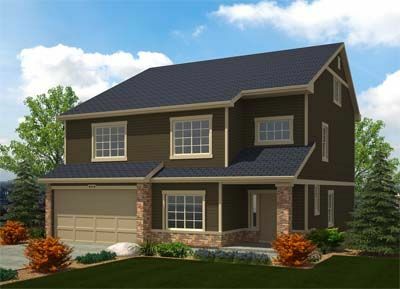 The Vail model is a stunning two-story home with Smart Spaceâ„¢ design and ..
4 Bd, 3 Ba 4,017 sq.ft. Come look at this 2,722 square feet home that has the space to expand as yo..
3 Bd, 3 Ba 1,960 sq.ft. With an open floor plan that easily brings guests from the living room, din..
3 Bd, 3 Ba 2,588 sq.ft.
. Located on the southern edge of Colorado Springs in Fountain, Cumberland ..
4 Bd, 3 Ba 3,276 sq.ft. As of today, April 21, 2019 the average home price for homes for sale in Fountain is $289,194. Search new homes for sale in Fountain! 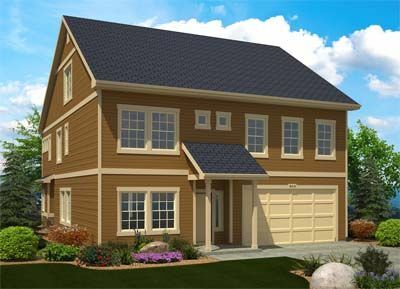 If you are looking to buy brand new homes for sale in Fountain - browse floor plans, view photos, models, and pricing. 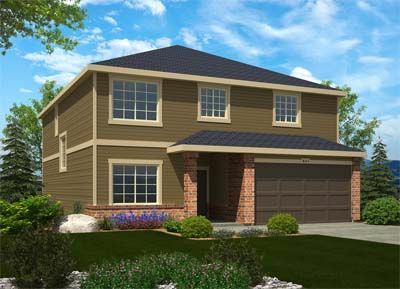 You can also see new construction homes in Fountain and request an appointment or more information about a specific new home.